Every gym is different and we think once you’ve visited ours, you’ll love it. That’s why we’re happy to offer you a free trial visit. If you’d like to organise a free session, try a couple of free classes or just come down for a look around our facilities, we’d love to give you a tour. 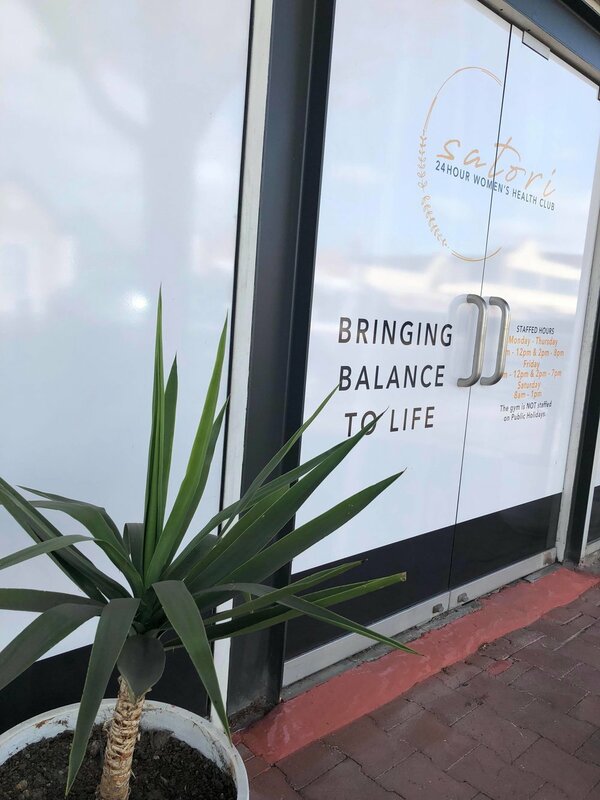 We offer a variety of Satori gym membership packages to suit you, whether you want personal training, a personal gym program, group fitness classes, just 24/7 access or to join our 6 Week Challenges. Our beautiful boutique gym is open 24/7, conveniently located in the heart of Unley. The atmosphere provides a safe space for women to be themselves and to feel comfortable exercising in the company of like-minded women. We thrive on providing a fun, non-intimidating health and wellness experience for all our clients. We want to create a health club that houses all the additional features that enhance the wellness experience. We offer sports massages, nutritional coaching, small group sessions, personal training and group classes for both children and adults.